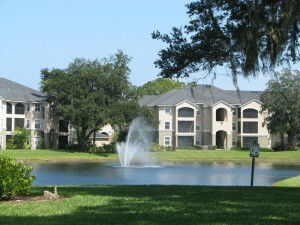 Welcome to Villaggio on the Lakes! 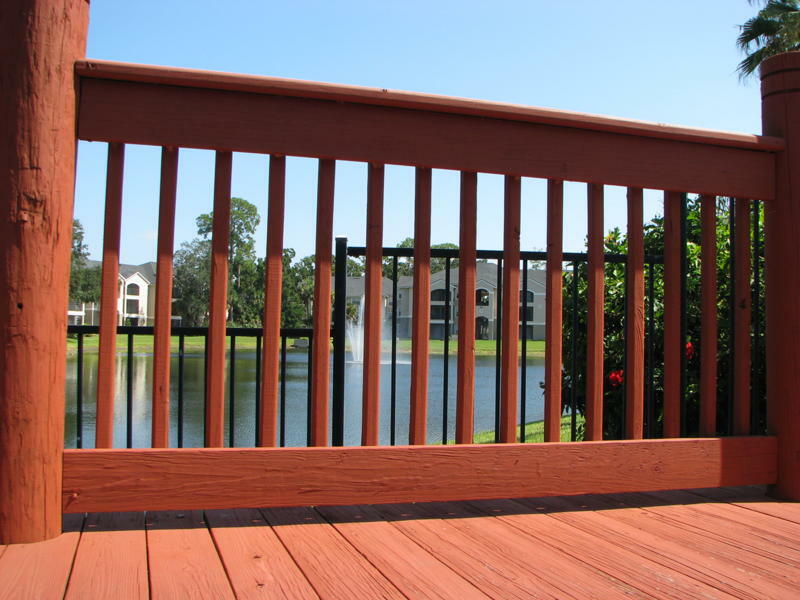 Villaggio On The Lakes Realty, LLC is a one-stop shop for apartment and condo rentals in the beautiful Villaggio on the Lakes community in Port Orange, Florida (a few miles from Daytona Beach!). 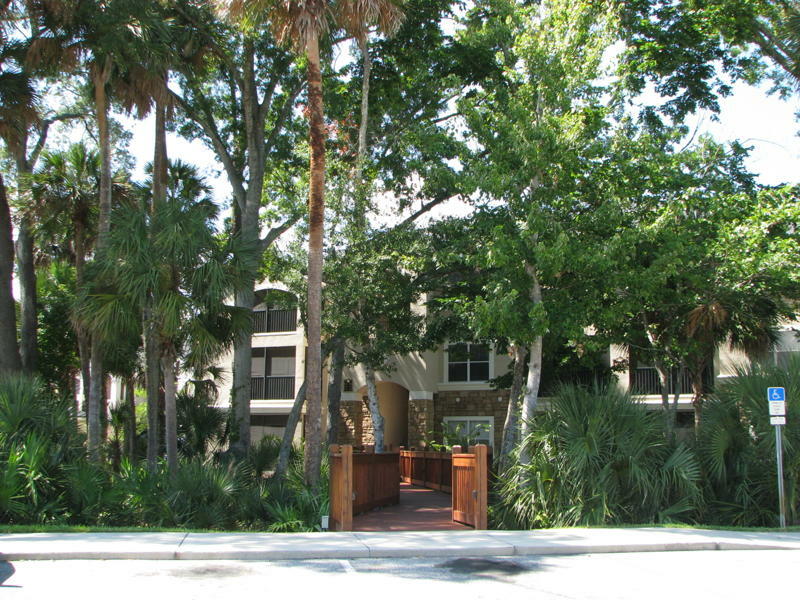 We are an on site office and have a vested interest in this charming 223 unit community. While you have the option to chose any professional for your real estate needs, we hope you will choose us.